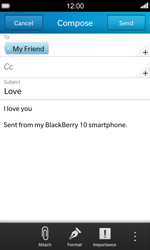 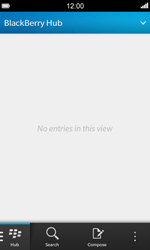 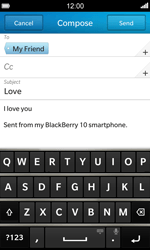 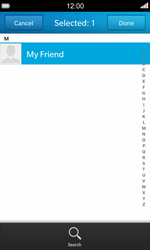 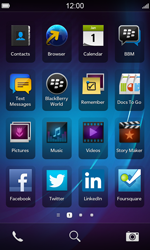 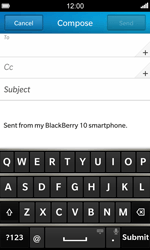 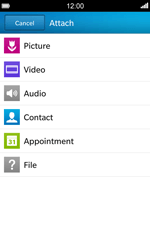 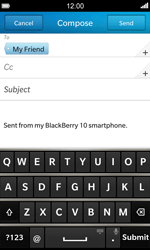 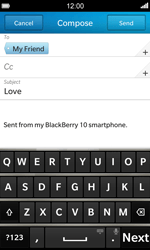 Using e-mail on your BlackBerry Z10 is similar to using Outlook, Hotmail, Gmail, etc. 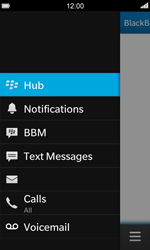 on a personal computer. 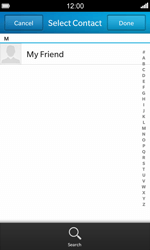 E-mail setup successful? 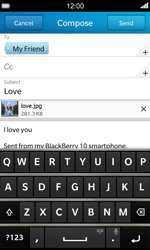 There are also instructions for sending pictures on your BlackBerry Z10.